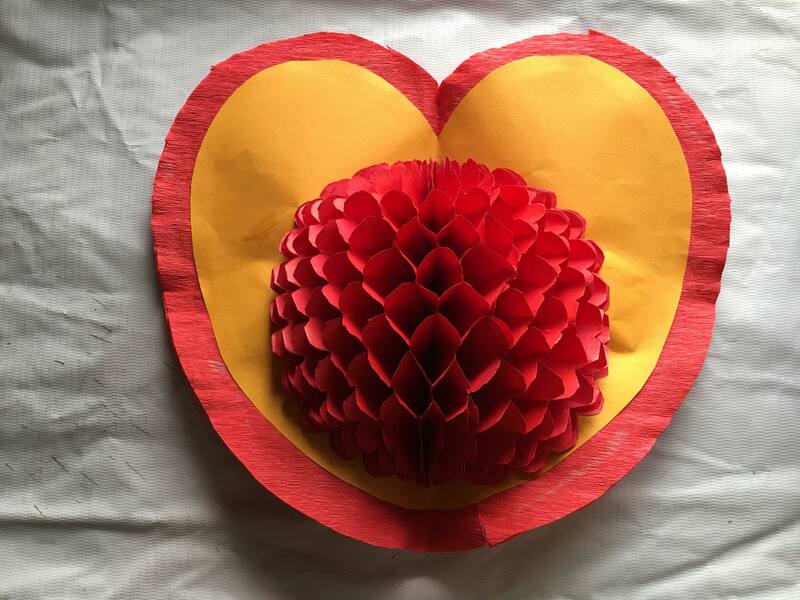 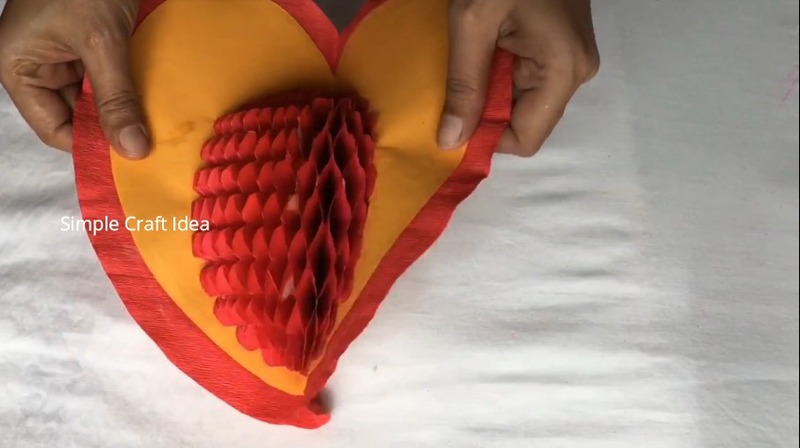 Christmas, Eid, Dussehra…Making this Honeycomb Heart pop-up card is the perfect way to show your someone special how much you love them. 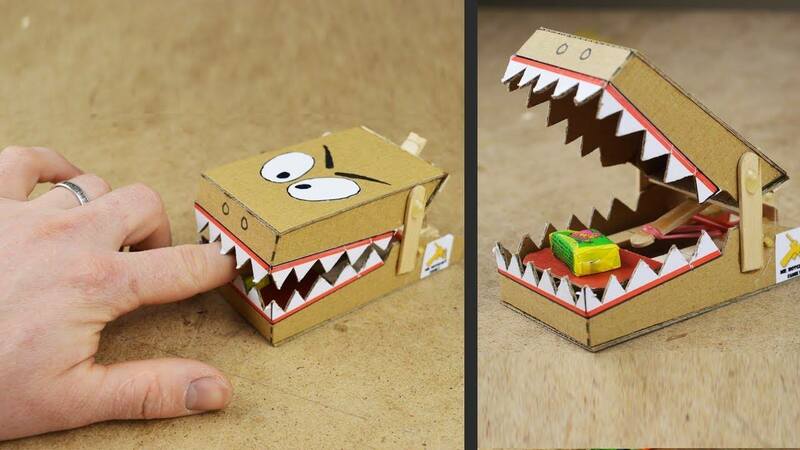 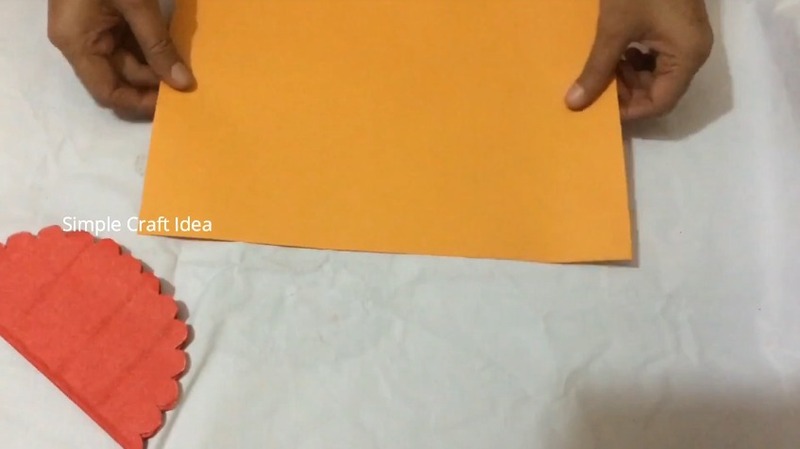 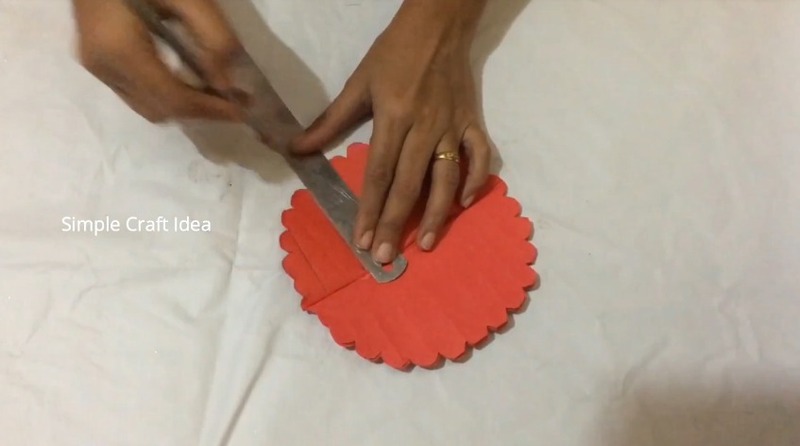 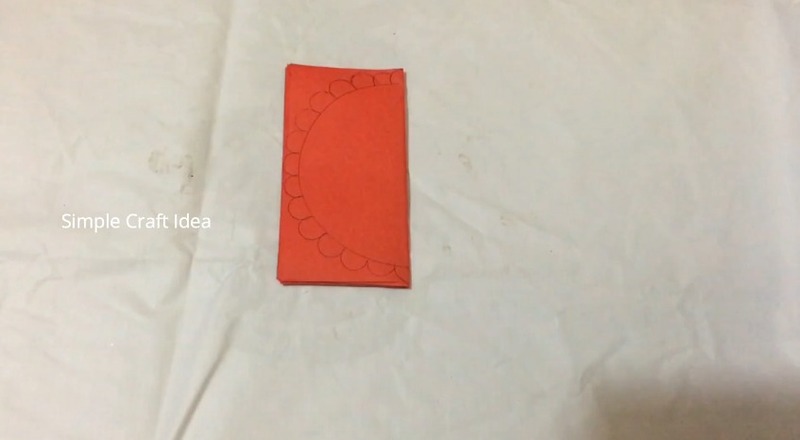 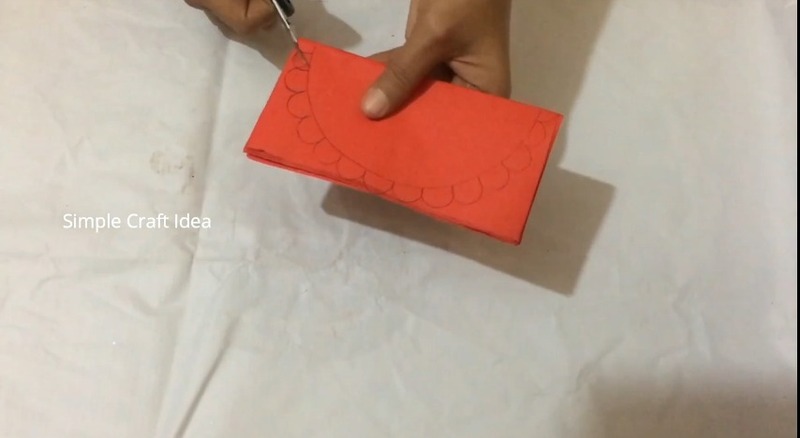 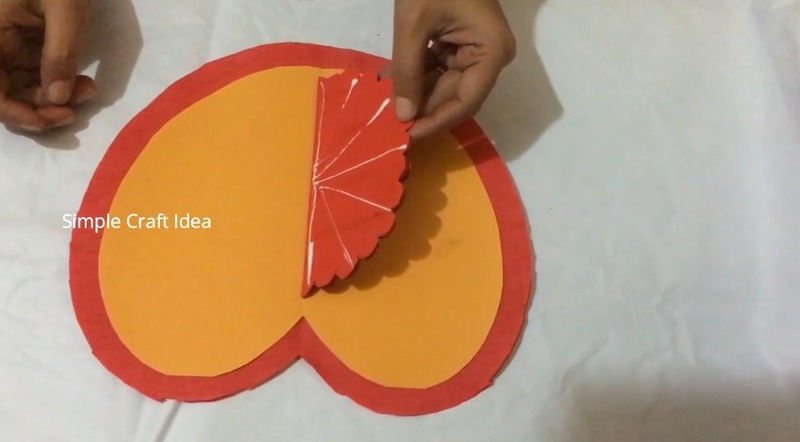 This 3D love card is very attractive as well as easy to make. 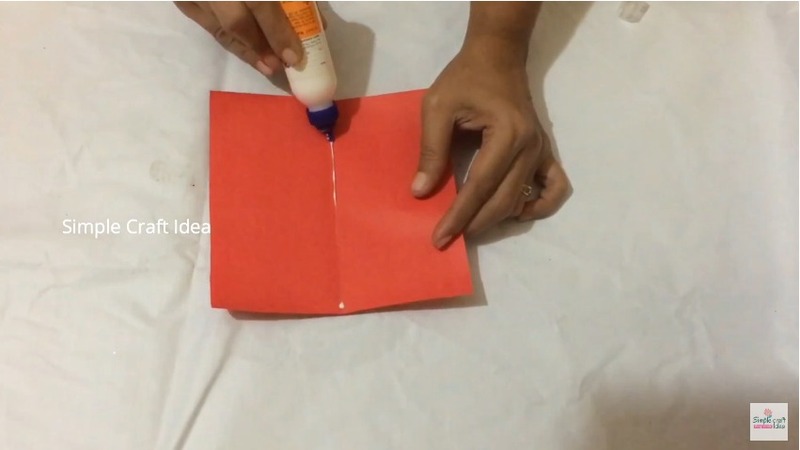 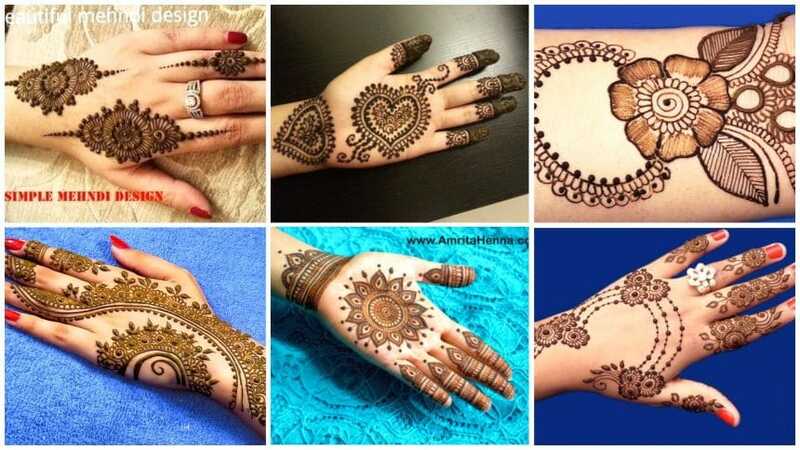 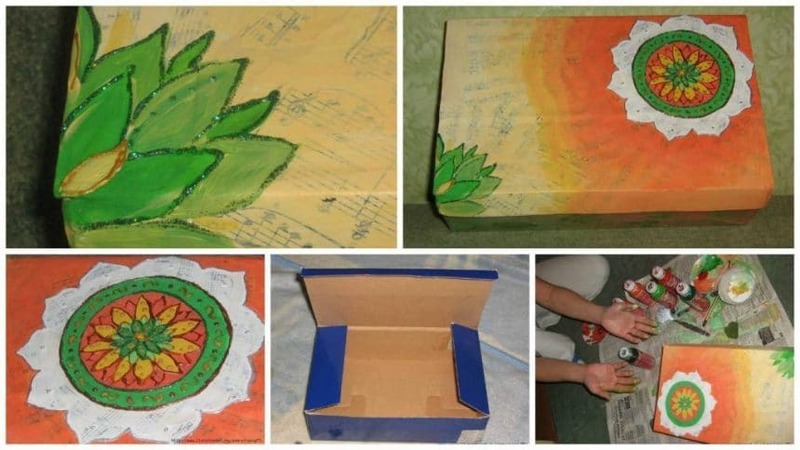 Handmade Valentine’s Day pop-up greeting cards are the best way to express your love feelings. 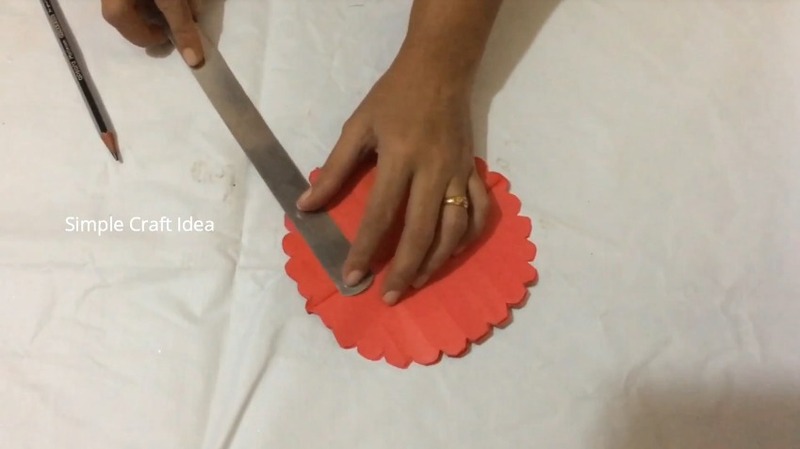 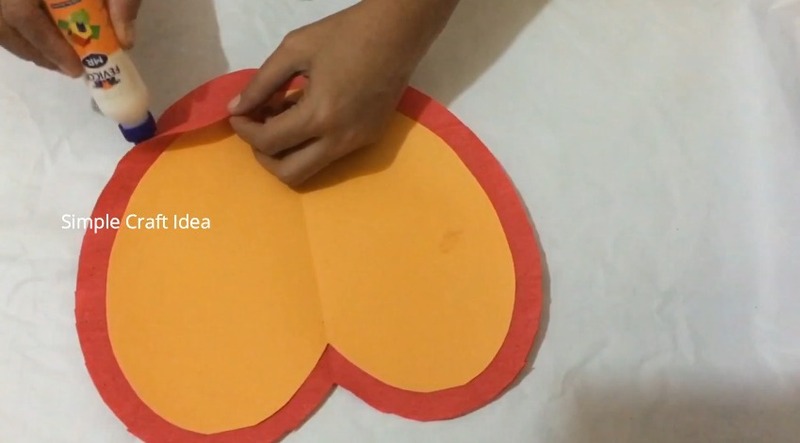 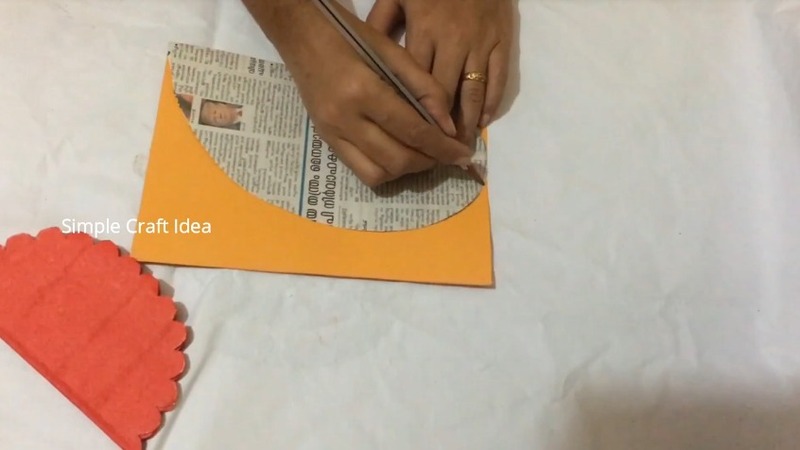 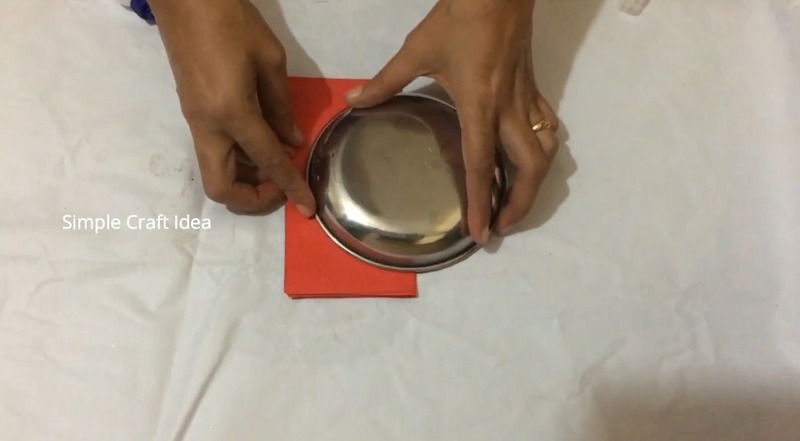 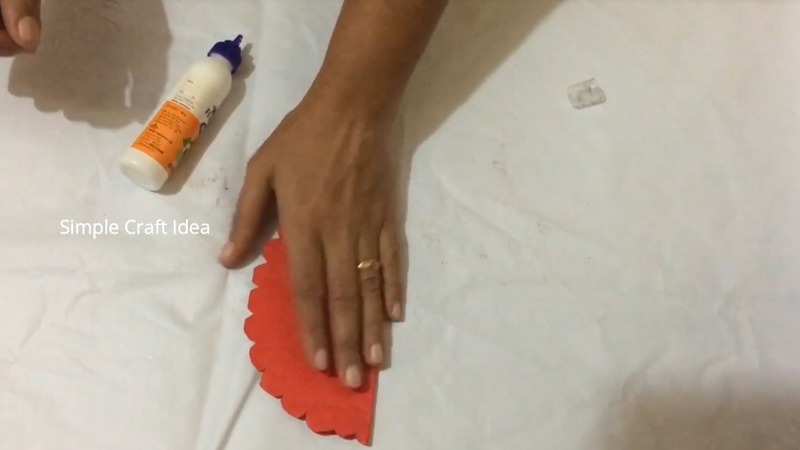 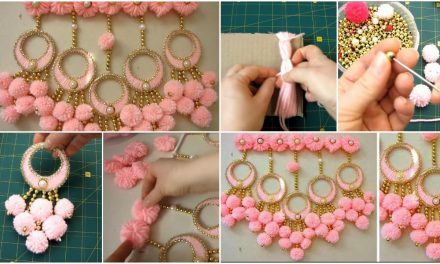 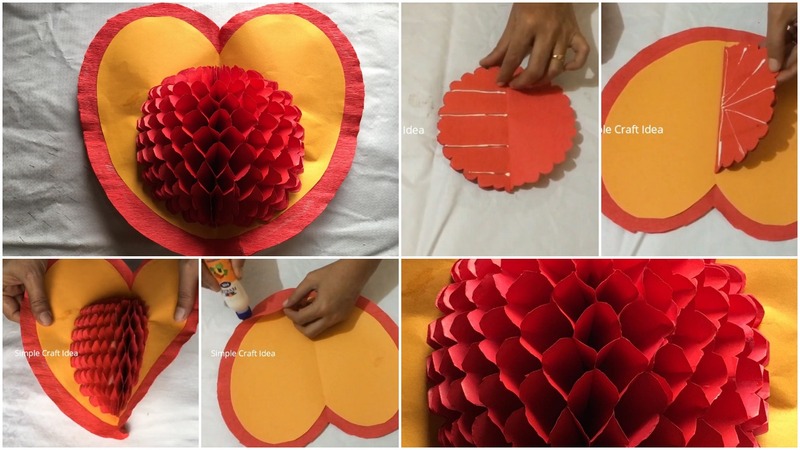 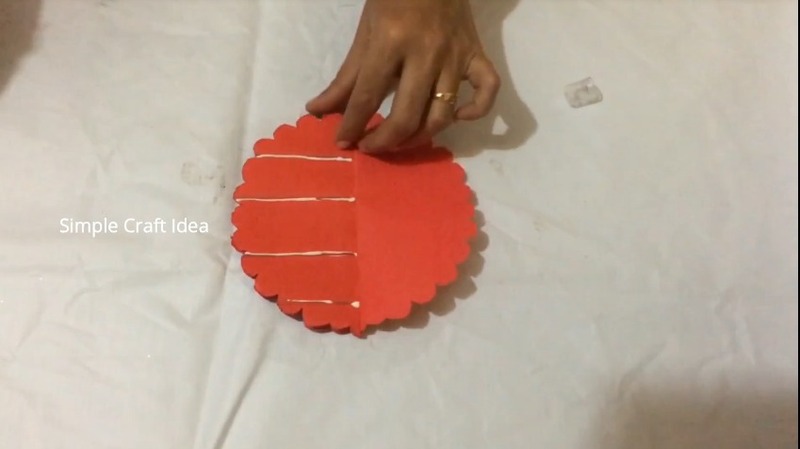 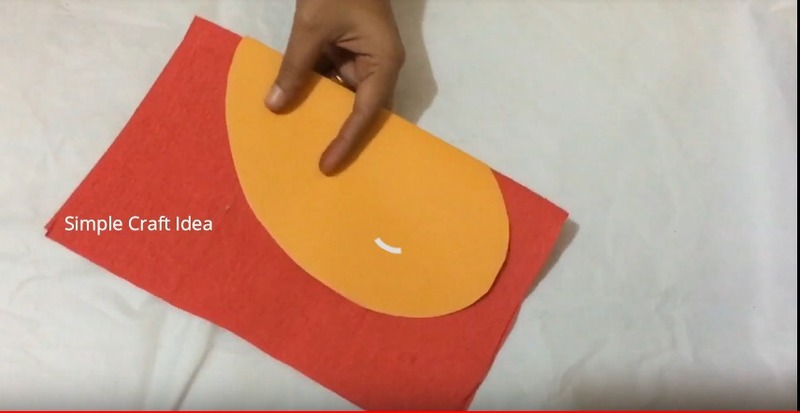 The step by step instructions provided in this tutorial will help you make your own Honeycomb heart greeting card for Valentine’s Day.